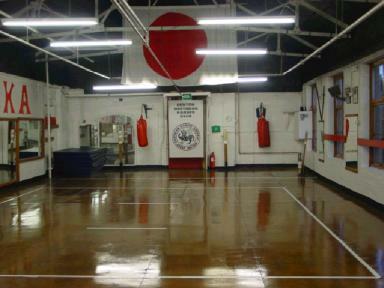 DENTON SHOTOKAN KARATE CLUB was established in 1968 In Tameside teaching traditional SHOTOKAN KARATE. Over the years we have produced England team members, both junior and senior. 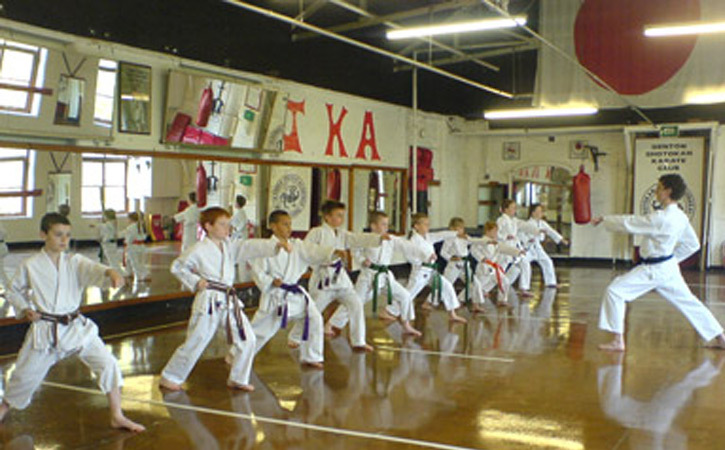 We pride ourselves in the fact that where other clubs have fallen, we are still teaching SHOTOKAN KARATE after almost 45 years, taking both junior and senior students on to the coveted Black Belt. 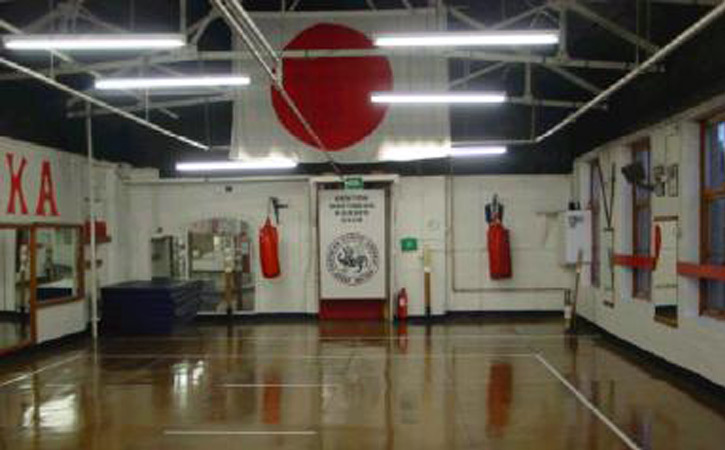 Most people whether they are training or instructing have most likely at some time trained under Sensei (Master) Dennis Tilley 6th Dan Japan Karate Association and his team of six senior instructors,ranging from 1st Dan to 4th Dan all graded by top Japanese instructors and resident at the club for instruction and private lessons. © 2011 Denton Shotokan Karate Club. All Rights Reserved.